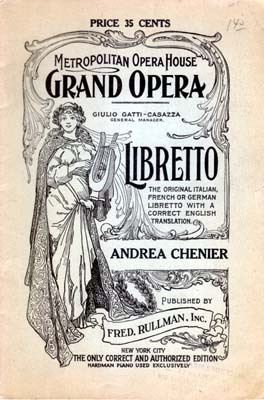 Libretto (pronounced [liˈbretto]; plural libretti [liˈbretti]), from Italian, is the diminutive of the word libro ("book"). 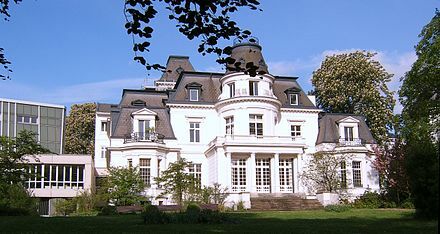 Sometimes other language equivalents are used for libretti in that language, livret for French works and Textbuch for German. 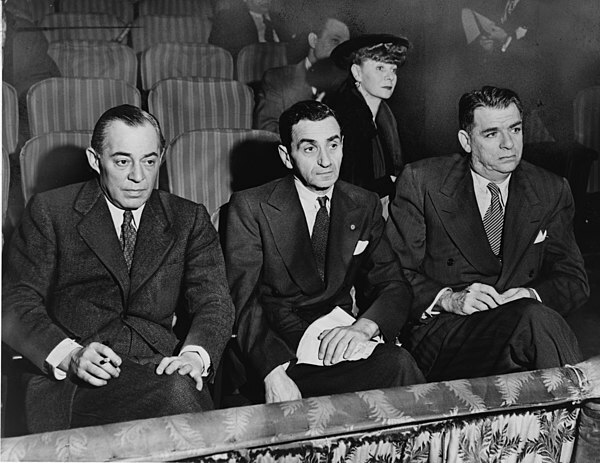 A libretto is distinct from a synopsis or scenario of the plot, in that the libretto contains all the words and stage directions, while a synopsis summarizes the plot. 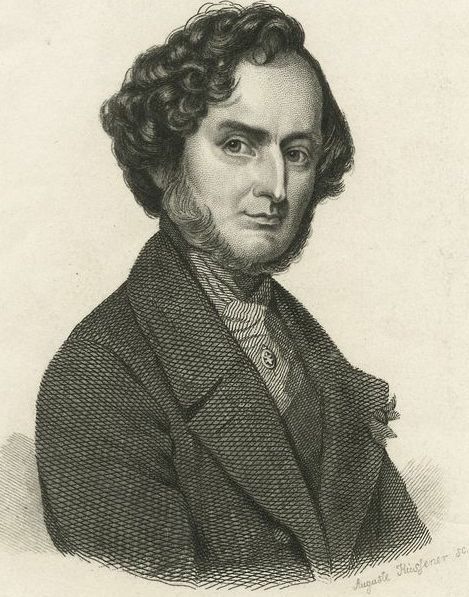 Some ballet historians also use the word libretto to refer to the 15–40 page books which were on sale to 19th century ballet audiences in Paris and contained a very detailed description of the ballet's story, scene by scene. 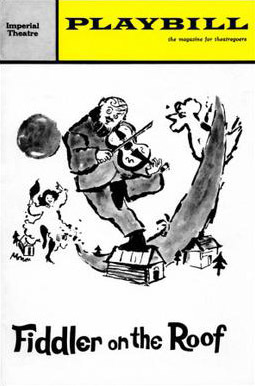 The relationship of the librettist (that is, the writer of a libretto) to the composer in the creation of a musical work has varied over the centuries, as have the sources and the writing techniques employed. 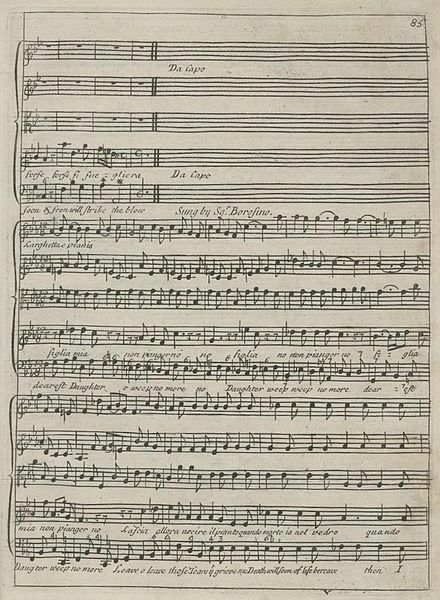 In the context of a modern English language musical theatre piece, the libretto is often referred to as the book of the work, though this usage typically excludes sung lyrics. Woyzeck for the libretto of Wozzeck. 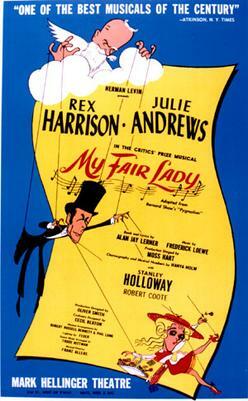 My Fair Lady took most of its dialogue word-for-word from George Bernard Shaw's Pygmalion, Man of La Mancha was adapted from the 1959 television play I, Don Quixote, which supplied most of the dialogue, and the 1954 musical version of Peter Pan used J. M. Barrie's dialogue. 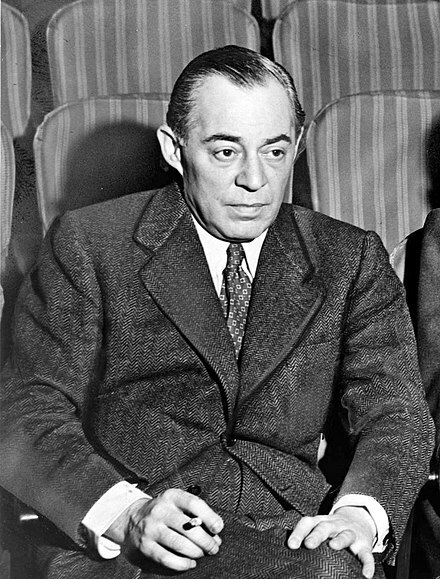 Even the musical Show Boat, which is greatly different from the Edna Ferber novel from which it was adapted, uses some of Ferber's original dialogue, notably during the miscegenation scene. 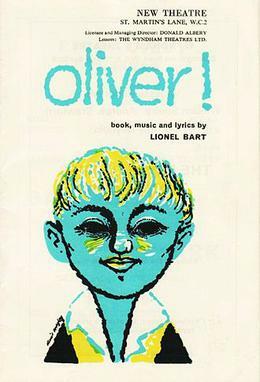 And Lionel Bart's Oliver! Henry Purcell (1659–1695), whose operas were written to English libretti. La figlia di Iorio where the librettist, Gabriele D'Annunzio, is given top billing. Smith, Patrick J. The Tenth Muse: a Historical Study of the Opera Libretto. First ed. New York: A.A. Knopf, 1970. xxii, 417, xvi p. +  p. of b&w ill. Without ISBN or SBN Portinari, Folco (1981). Pari siamo! Io la lingua, egli ha il pugnale. Storia del melodramma ottocentesco attraverso i suoi libretti. Torino: E.D.T. Edizioni. ISBN 88-7063-017-X.